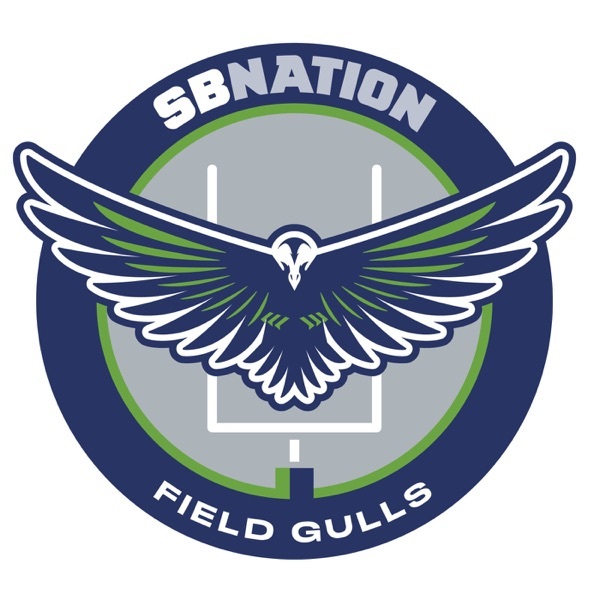 Field Gulls: for Seattle Seahawks fans | Listen Free on Castbox. It's Mock Draft Monday for the Seahawks Draft Show, and this week Brandan Schulze and Rob Staton take a look at a few of the mock drafts from some of the national draft experts and sports networks. The first one looks at NFL Network's third mock draft by Daniel Jeremiah who has Seattle staying put with the 21st overall pick and selecting Mississippi State defensive tackle Jeffery Simmons. Rob and Brandan talk about the philosophy behind taking a player who will likely be sitting out all of 2019, but how it allows them to get long-term value for a player who would have otherwise gone in the first 10 picks.Todd McShay and Mel Kiper Jr. recently went back and forth with picks in their mock draft, and McShay had Russell Wilson's new contract in mind with his selection of Oklahoma offensive lineman Cody Ford to Seattle. Rob believes Ford may be the top offensive linemen in the draft and has the mentality that Seattle looks for at that spot.Neither of those two mock drafts has the Seahawks trading down, which Brandan and Rob both agree is the most likely outcome for Seattle considering how the team currently only has four picks over the three days. R.J. White of CBS Sports recognized this and has Seattle set to make trades with the Chiefs, Ravens and Jets on draft day to turn their four picks into seven. This particular draft also recognizes the team's needs, by taking a defensive back, defensive lineman and wide receiver with the Seahawks first three picks.